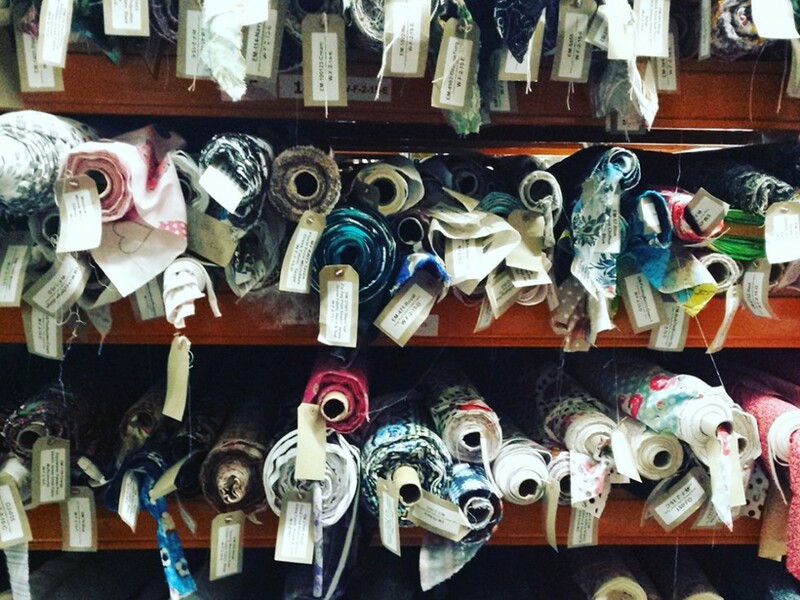 How do you decide between so many online fabric shops when you can’t even touch the fabric? 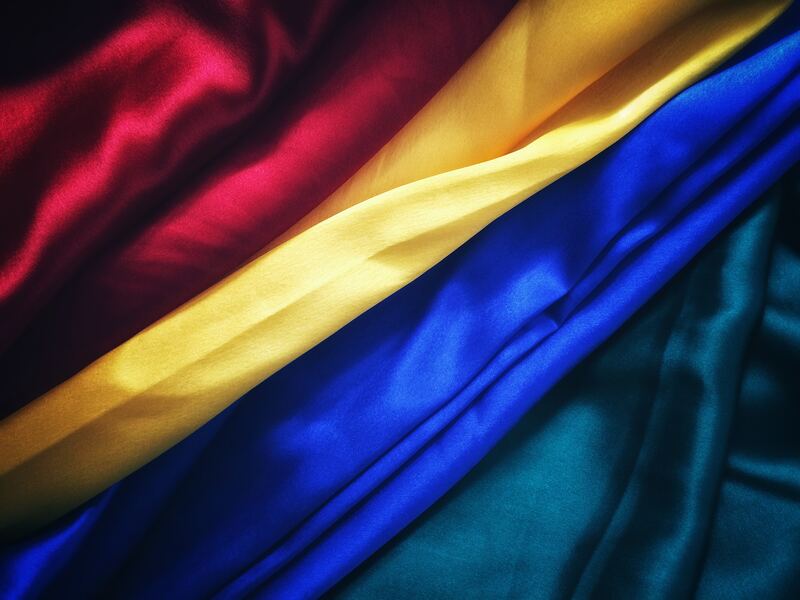 Online fabric shops have huge inventories you can access whenever you want but here are a few things to keep in mind when searching for the best dressmaking fabric. It may seem obvious but your sewing project could require just a yard of fabric or a whole roll. Don’t get caught out by expensive shipping rates if your ideal print happens to be on the wrong side of the world! Domestic shipping tends to be relatively cheap, or even free for higher order values at some fabric shops, but importing from abroad can involve extra customs fees. If you are concerned about the quality of your final product then invest carefully in your sewing materials. Fabric is the most significant part of a sewing project besides your labour and can vary drastically in both quality and price. Make sure your supplier has a range of good quality natural fibres as these are more comfortable to wear and better for the environment. Getting fabric samples is also a great way to test out a fabric shop before placing a big order so you can try the delivery, customer service and, finally, the actual material. For smaller sewing projects, or simply adding to your fabric stash, offcuts are like a drug to savvy sewing shoppers. Some suppliers are happy to give you great savings on a whole pile of off-cuts for a lucky dip of bargains. Minerva Crafts (image) has a great selection of fabric offcut bundles. Fabric Bundle Packs are perfect for those that can’t make up their mind, or want to sew a variety of projects that only require small amounts in co-ordinating colours and themes. “Here at Minerva Crafts our beautiful selection of fabric bundles are put together by us in assortments we feel co-ordinate together beautifully to take the hard work out of matching colours, prints and styles,” said Minerva Crafts.